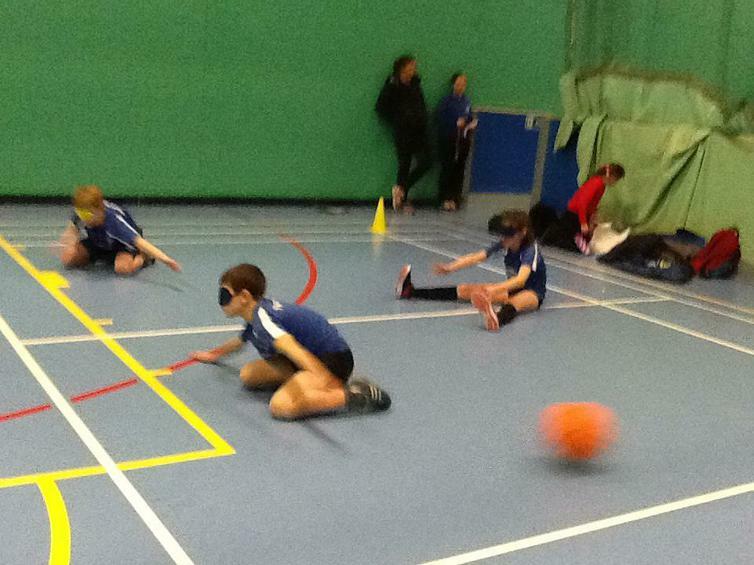 A group of five children took part in a brand new competition for South Derbyshire Schools on Wednesday 24th January - Goalball! 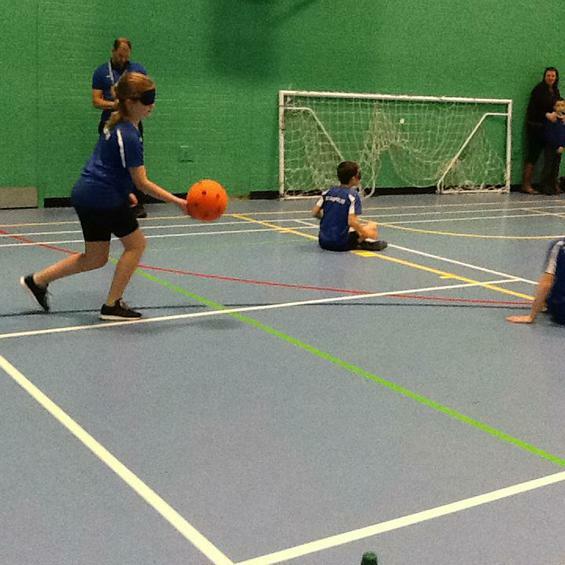 Goalball is a 3-a-side game, testing both the attacking (goal scoring) and defending (blocking) of a rubber ball with a bell inside. All players wear blindfolds. 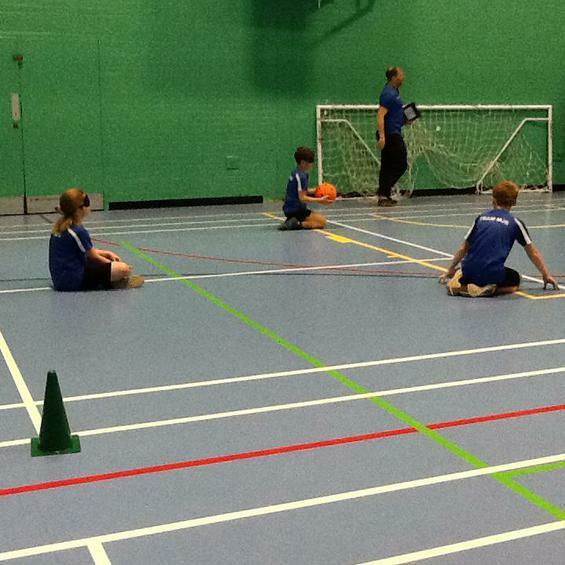 The children had already played this Paralympic sport in their PE lessons. Our group worked brilliantly together and used their verbal communication skills to great effect. They won their group with 2 wins and a draw, which meant they qualified for the semi-finals. Despite lots of great play, they lost to a very strong Repton Primary team, who won the overall competition. 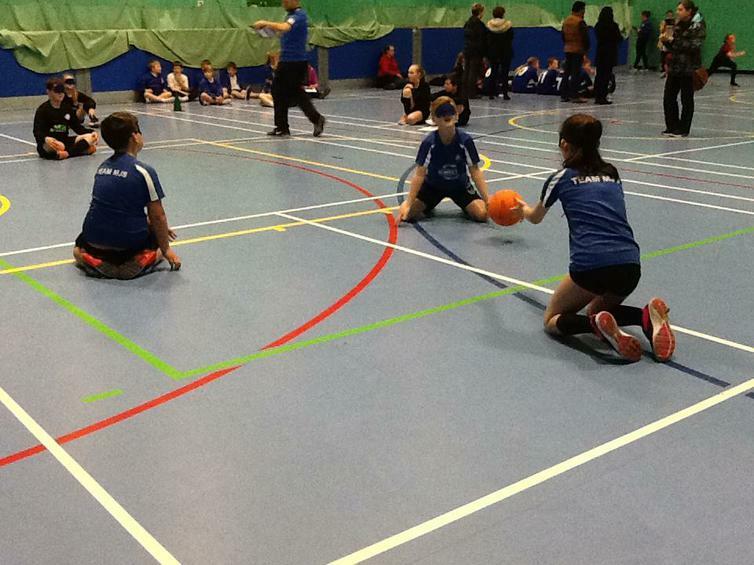 The 3rd / 4th play-off was against Fairmeadows, but again our team weren't strong enough. However, to finish 4th out of 14 schools was a wonderful achievement and it was fantastic to see more children having the opportunity to participate in a new sport and represent school so well. Copy and paste the web-link below for a snapshot of the children playing.